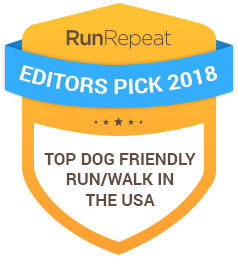 Have fun at this pet encouraged 2.5 mile run and walk and 5 mile run. All money raised will assist the SPCA in continuing to protect all types of domestic animals in Lycoming County. 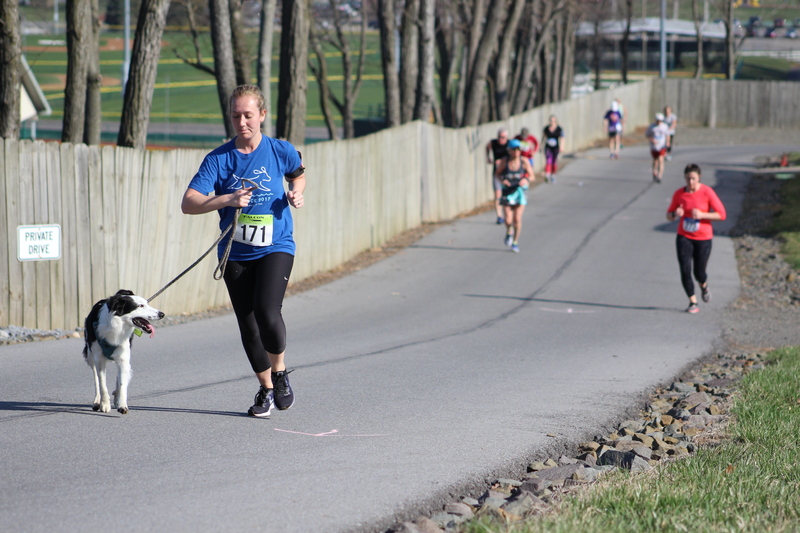 Event features categories for runners, walkers, and human/pet teams all participating on the same course. 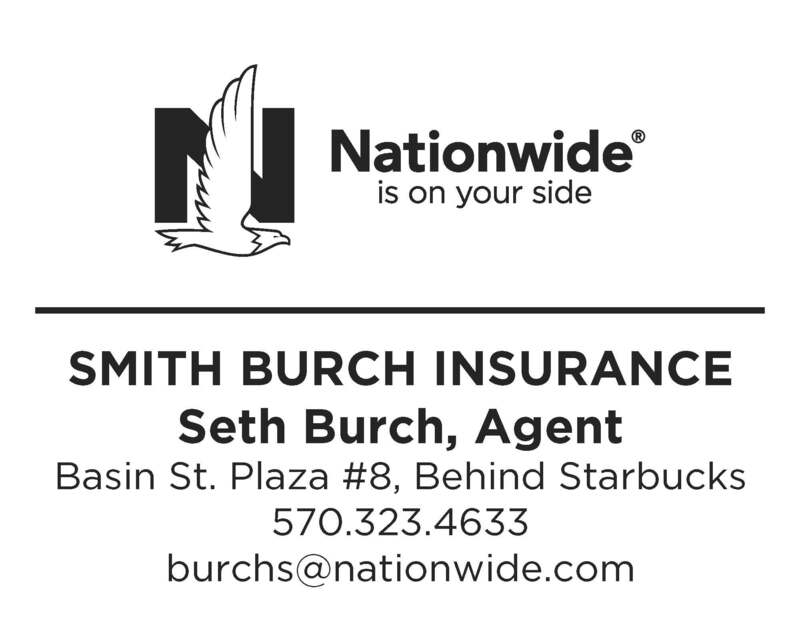 The event will take place at South Williamsport Community Park. The Park is located at 545 East Central Avenue in South Williamsport and is near the Little League Stadium. The race starts at 9 am with on-site registration starting at 7:30 am. Registration and packet pick up will occur at Pavilion #3. ONLINE REGISTRATION FOR THE 2019 EVENT IS NOW OPEN! Online registration will remain open until Wednesday, April 10th, 2019 at 12 noon. 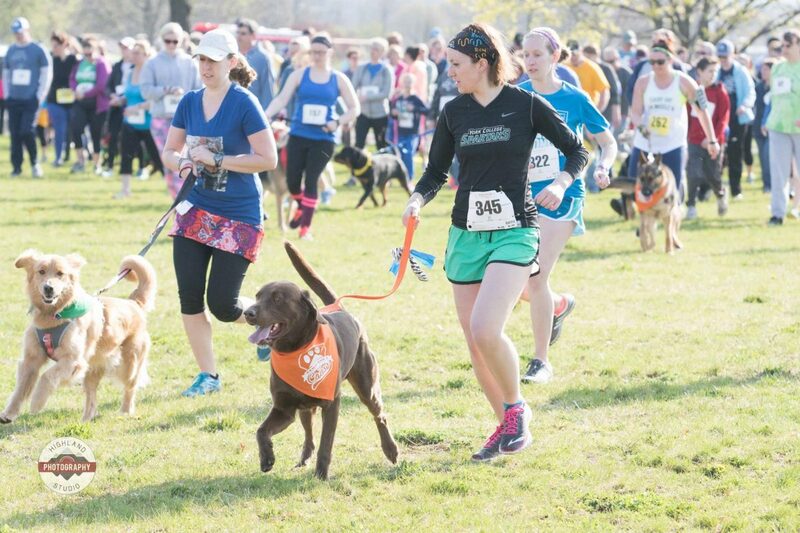 Register by March 30th, 2019 to be guaranteed a technical race shirt for participating humans and a Paws Run bandanna for participating dogs. 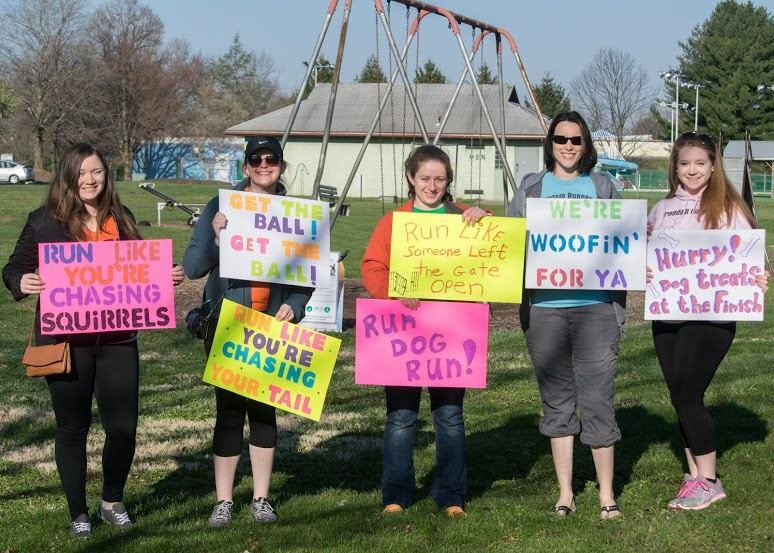 Sign up to volunteer for the Paws Run. 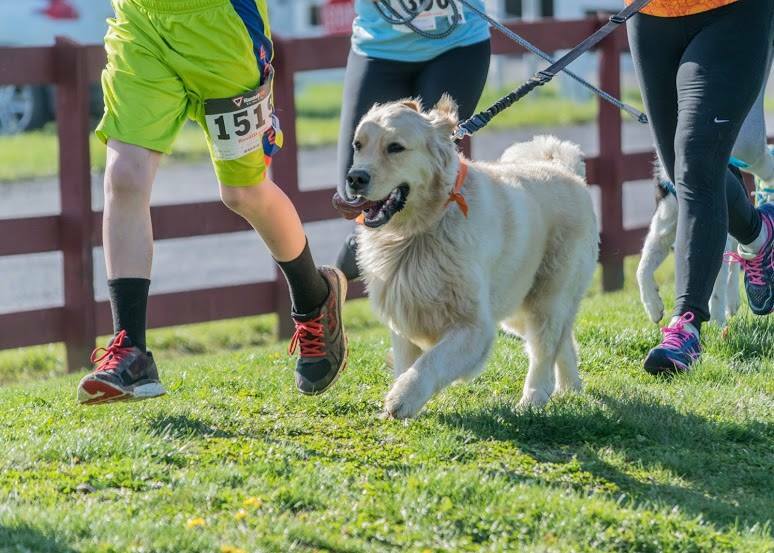 Your participation in the Paws Run event will assist the SPCA in continuing to protect all types of domestic animals in Lycoming County by providing temporary shelter, emergency treatment, investigation and prosecution of cruelty or abuse complaints, adoption and counseling as well as education programs. The event will be chip timed by Falcon Race Timing. Preregistration: $25/individual, $40 per family of up to 3 family members. Pre-registration closes on Wednesday, April 10th at 12 noon. On-site Registration: $30/individual, $45 per family of up to 3 family members. Registration includes a short sleeve technical running shirt (male and female cut) and a matching dog bandana for those participating in the Pet/Human category. Shirts and bandanas are guaranteed to all participants whose pre-registration is received by March 30th. Others will receive shirts and bandanas while supplies last. Prizes for the 2.5 mile event: Top three male and female finishers in each age group, overall male and female runners ($50 Elite Feet gift card for the top male and top female human finisher), top three male and female walkers, and top 5 pet/human finishers. Prizes for the 5 mile event: Top three male and female finishers in each age group, overall male and female runners ($100 Elite Feet gift card for the top male and top female human finisher), and top 5 pet/human finishers. Our course caters to runners, walkers, and pet/human teams who will all participating together on the same course. 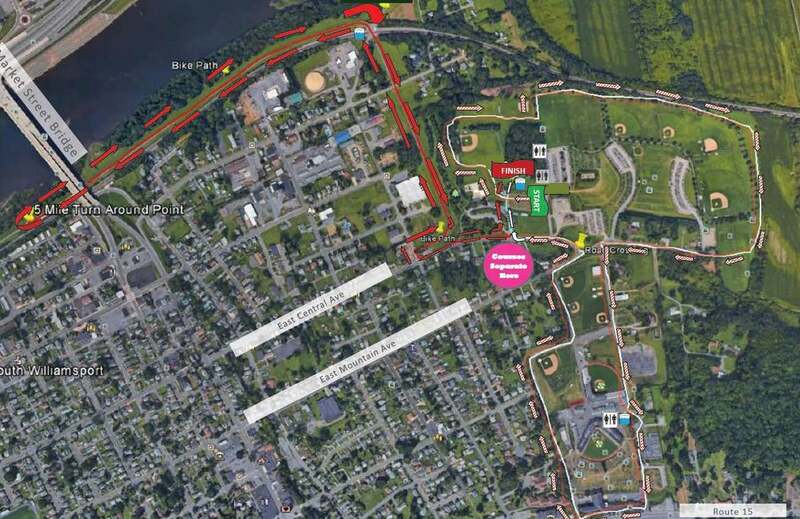 The course loops through the South Williamsport Community Park and Little League International’s baseball stadiums. Both the 2.5 and 5 mile run contain a short but steep climb up and around Little League International’s Headquarters and back down for an unforgettable view of that makes the climb all worthwhile. 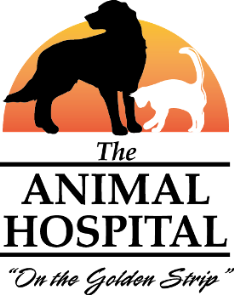 What would a dog-friendly event be without a division for dogs participating with their humans? 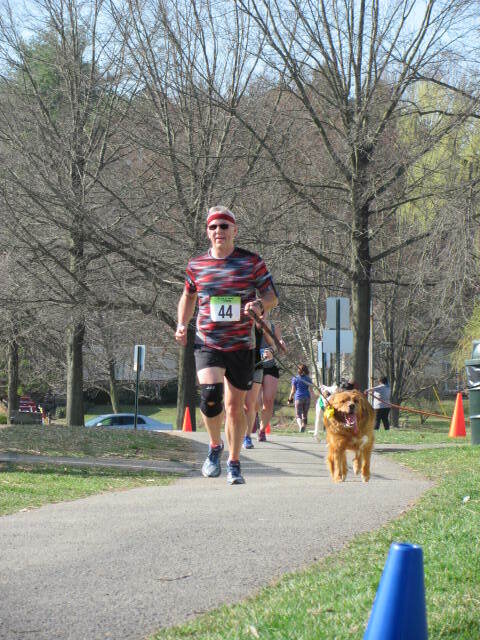 The course offers water stations for humans and dogs and dog waste disposal receptacles along the course. The 2.5-Mile course follows the white line around the Park and up around the top of Little League. At the 2.5 & 5 – split point, the 2.5-mile participants take a right turn into the Park and follow the turquoise line down the finishing stretch. The beginning of the course for both the 2.5-mile and 5-mile participants is a combination of paved areas and areas of short-trimmed grass paths giving sections of the course a “cross-country” feel. The starting line is wide which allows participants to spread out across the starting area. Once the course reaches the Little League park, the course climbs up to the top of the stadiums, crosses through a parking lot, and returns down the other side all on paved roadways. Water stations for people and animals will be provided at the start/finish line, half way up the Little League hill climb, and where the 5-mile course crosses Sylvan Del. Porta-potties are at the start/finish line and rest rooms are available at the first water stop on Little League hill. Dog waste disposal receptacles will be available at each water station.